Fascinating! The transparency is enchanting. the light through these is gorgeous. shows up the structure beautifully. they look like they are straight out of a fairy tale. Love it, I am your get pushed 301 partner and it looks like you have a great variety of photography styles already. This week I challenge you to do something inspired by Elliott Erwitt. 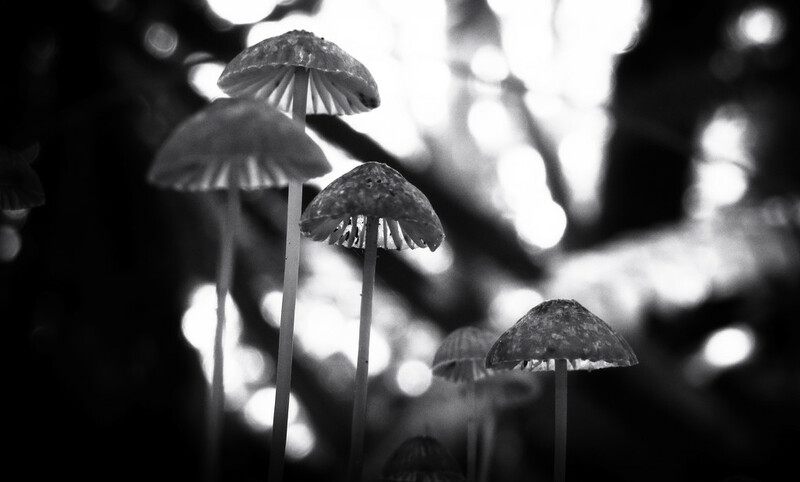 I love the light coming through the mushrooms. I wish I have these "lamps" to light up. Brilliant.